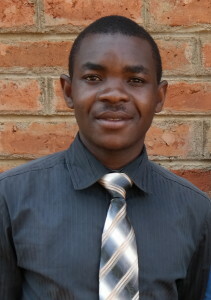 The Malawi International Bible Institute is located in the picturesque mountains of Dedza, Malawi. Malawi is a small third world country in the sub-Sahara regions of central Africa. Malawi is known for being the “Warm Heart of Africa”. Their mild demeanor is one reason this country has never been involved in a war. Malawi is an extremely poor country with most residents living the sustenance lifestyle and others earning only a dollar a day to survive on. 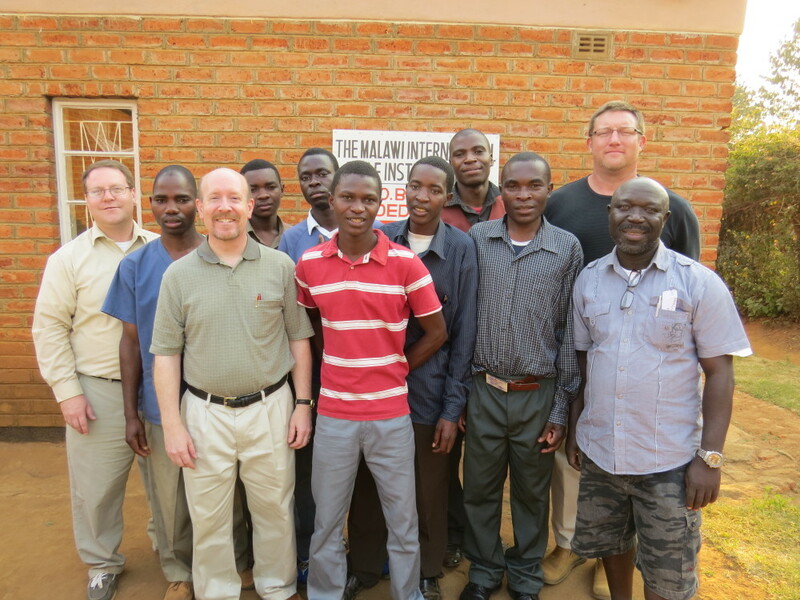 The Malawi International Bible Institute is a joint effort of many Churches of Christ across America and the Sunset School of Preaching in Lubbock Texas. 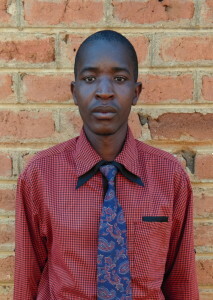 MIBI is a two year program where Malawians earn a Bible Certificate from Sunset. In order to attend MIBI, prospective students must have completed an “O” level education (high school diploma), have a letter of recommendation from their home congregation, and conduct a face to face interview with our Head Master, Priestly Nkhonjera. We had over 200 students apply for our inaugural class. We were only able to accept five students. These five young men have completed all the classes necessary for graduation and will graduate in June of 2015. 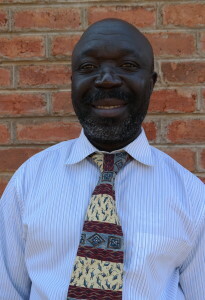 Priestly Nkhonjera is the Head Master for the Malawi International Bible Institute. Priestly has been a Christian since 1978 and has been preaching the Gospel for almost the same length of time. In 2012, Priestly came to the states to earn his Bible degree from Sunset School of Preaching in Lubbock, Texas. 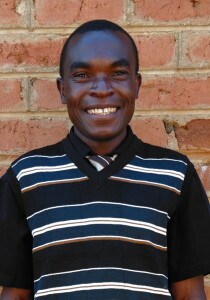 Priestly has a deep love for the people of Malawi and spends tireless days and nights planting churches in the villages and strengthening the bodies of Christ already established. Priestly has a beautiful family which includes a wife and four kids that love their daddy very much. Solomon Wellos is from Balaka in the South. He was born in 1990. 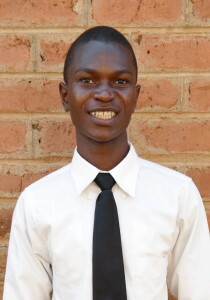 He grew up with his parents (many young Malawians do not as AIDS and disease kill many of the parents) He was convert ed to Christ through reading the Bible and other tracts such as “THE VOICE OF TRUTH” and was immersed into Jesus in 2011. He says he wants to become a preacher “because he grieves the deaths of many who die in ignorance of Bible truth.” His aspiration is to have a deep knowledge of the word of God. 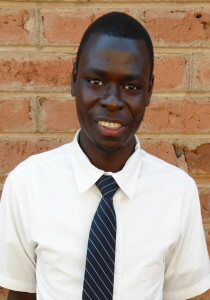 Lyson Msiska was born in 1982. He was raised in Rumphi, in the northern part of Malawi, in a simple family that sustained itself through subsistence farming. He is married with three kids. He says he was converted by reading the New Testament where he learned how to worship God properly. He was immersed into Jesus in 2003. He says he wants to become preacher of the gospel “to preach to those living under sin because it’s our duty to convert such to Christ.” His strong determination to learn the word has made him sacrifice a lot to be in school.